How do you stand apart from the sea of photographers? 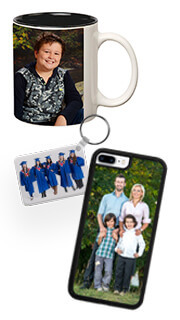 By delivering your digital images and your prints on beautifully customized USB Drives and unique beautiful packaging! 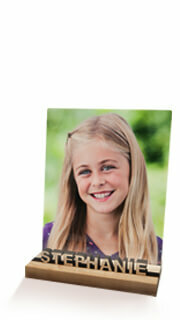 Your logo will be displayed every time they bring out their photos to view. Unique, beautiful and surprisingly well priced. Nothing says relevant and stylish like our latest lines of custom USB flash drives. 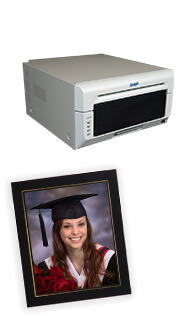 Perfect for storing and distribution hi-res or low-res wedding images. 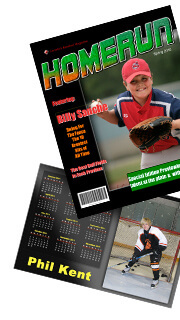 Really looking for that wow factor upon delivery? 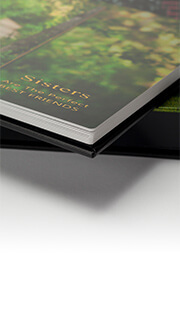 Custom branded photography packaging options leave a lasting impression. 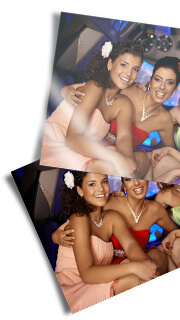 Affordable and effective, our products are a can’t miss this wedding season! 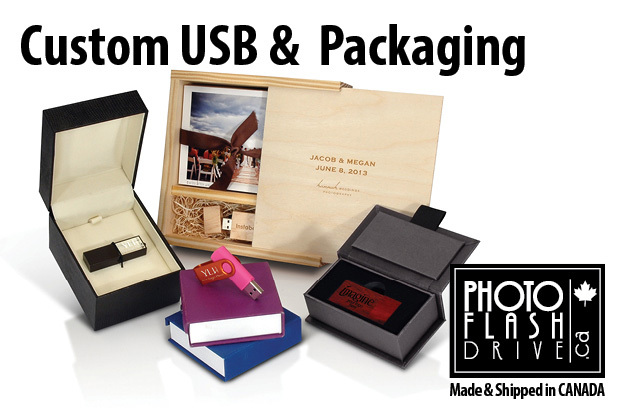 Think of Photoflashdrive.ca for your Custom Pro Quality USB Flash and Packaging needs.